Denture adhesive is necessary to keep the dentures in place and to prevent discomfort while chewing food and when speaking. 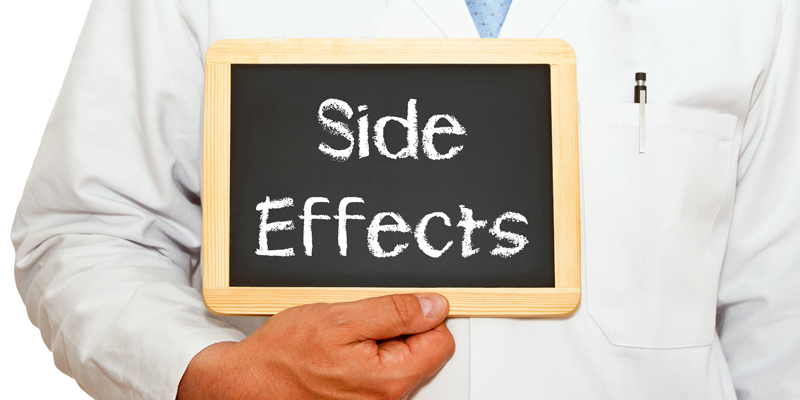 However, there have been reported cases of adhesive side effects that you should know about. It is important to be aware of the risks involved so that you can know how to get the best product in the market. 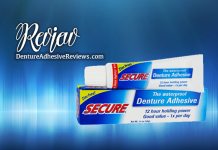 According to Consumer Affairs Authority, long-term use of denture adhesive can subject you to various health risks, especially if you use excessive amount of adhesives. 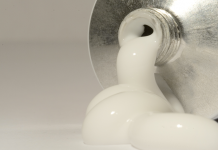 Essentially, most adhesives contain zinc. Denture adhesive risks are the long-term use of the adhesives leads to high zinc accumulation in the body. Consequently, zinc can cause neurological problems characterized by numbness, tingling and weak limbs. In addition, the high zinc level can affect the body balance, and you will find that you cannot keep your balance while walking. 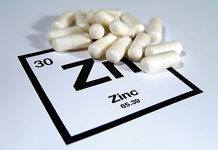 Moreover, zinc can cause blood disorders, for instance, anemia. 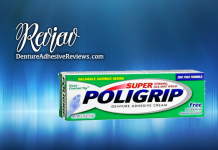 Research reveals that people who applied more adhesive that the required amount suffered from the above-mentioned symptoms. In addition, people who used the product several times a day suffered the same fate. 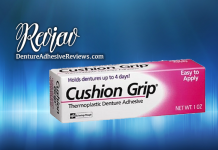 Unfortunately, the users had to use the adhesive constantly because of poor fitting of the dentures. If you have health concerns, you should stop using the product or get another alternative that does not contain zinc. Doctors advise that you should pay regular visits to your dentist on a regular basis in order to ensure that your denture fits your gum perfectly. 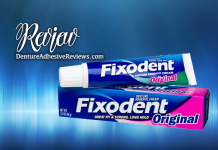 Fundamentally, all the health challenges stem from the excessive use of denture adhesive. In other words, people who have poor fitting dentures have to use the cream regularly in order to keep the dentures in place. Consequently, they end up using more adhesive that they out to use. If you use zinc-based products, you should apply with caution and ensure you apply only the recommended amount in order to prevent high zinc accumulation in your body. Alternatively, you can seek recommendation from your dentist and get a cream, which does not contain zinc. As mentioned above, some denture adhesive products contain zinc. 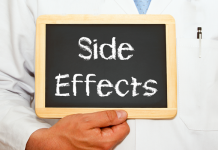 Therefore if you are taking zinc supplements, seek medical advice from your doctor. 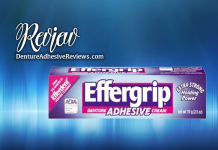 Moreover, if you have allergic reactions to the adhesive, discontinue using the product and talk to your dentist for guidance. If you ingest a small amount of adhesive during application, do not panic because it is harmless. Ultimately, you should avoid the zinc-based adhesive if you can. Use the adhesive sparingly and follow the dentist’s instructions. 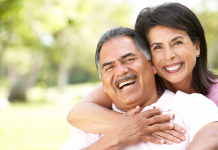 Ensure that you visit your dentist on a regular basis in order to ensure you have fitting dentures all the time. 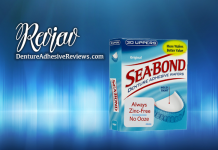 Read more about the best denture adhesives that don’t contain zinc.